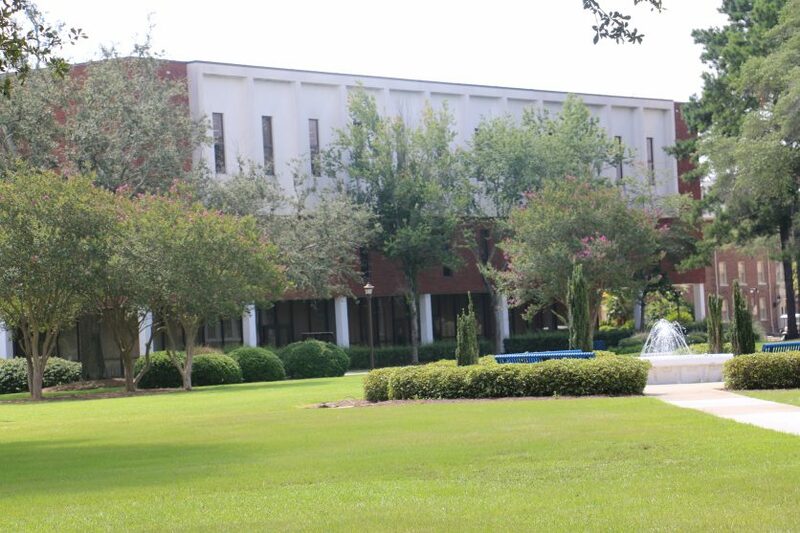 The Henry Alexander Hunt Memorial Library is the main library and information service resource at FVSU. The objective of the library is to enrich the learning capacity of students by providing print and non-print resources to support classroom experiences. In Hunt Library, users will find a combination of study tables, carrels, lounge chairs for research and study, a digital media presentation room, a Hall of Fame conference room, a combination of Mac and PC computer workstations, laptops, iPads, eReaders and an information literacy teaching classroom.